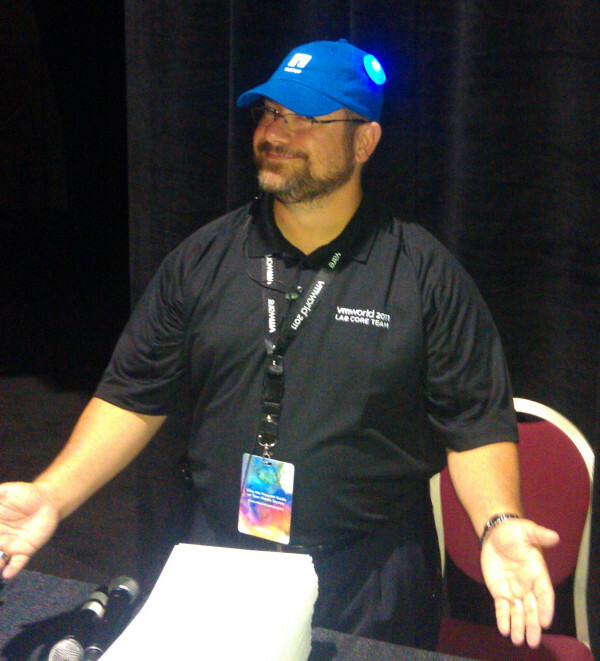 VMworld 2011 Hands-On-Labs: The Backstory! By Nick Howell on 10/24/2011. 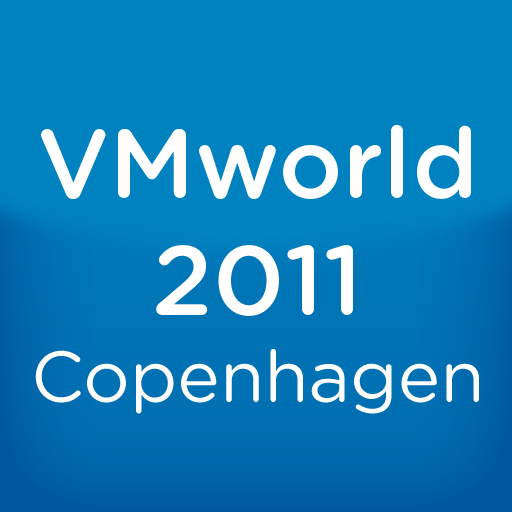 Home » VMware » VMworld 2011 Hands-On-Labs: The Backstory! As I sit here soaking my feet, and watching my liver have a cup of coffee over on the end table, I’d like to reflect on some things and share them with you here. I had the pleasure this year of attending both VMworld events, in Las Vegas as well as Copenhagen, Denmark, and, just so you know, I decided to wait and do one comprehensive post covering both events. This was my first VMworld since joining NetApp at the beginning of 2011, and boy let me tell you, was the experience completely different as a vendor, than it usually is as a customer. To put into perspective just how much planning goes into this event, we began prep work for it back in March, writing out abstracts, and working with Alliances teams to detail what was going to be needed. But really, this was all to be expected. Nothing to see here, move right along, yea? But then there was a monkey wrench thrown into the gears… someone said, “Hey! Why don’t we let the PARTNERS do some labs too? !” I’ve come to find out that that man was Irish Spring, a man of girth and stature, but not so much tall. A man who will command your attention when he talks, but only because he gives you 100% of his when you talk to him. I would describe Irish as a natural leader. There are those men in the world that just “have it” and “get it” and can lead men, and he is exactly that. I understand he has some history in the Army, so maybe a lot of that comes from there. Let me back up a step and fill in a gap here. VMware decided to invite Cisco, EMC, and NetApp to create a single Hands-on-Lab to go along with the other 24 VMware labs you’re used to seeing every year at VMworld. “WOW!” Of course we all jumped at the opportunity to do that, and I’m sure a lot of you have taken all three between the two shows. This was around the July timeframe. We had roughly 6 weeks to build out an idea. Initially, it was going to be solely focused on the Virtual Storage Console plugin. In the end, due to good ol’ fashioned “exigent circumstances,” we were able to include the analytics product from the Akorri acquisition earlier in the year, BalancePoint, which is now known as NetApp’s Oncommand Insight Balance. On the final day of VMworld EMEA 2011, I had the unique opportunity to get some of Irish Spring’s time, and through a series of questions in a casual interview, he basically unveiled the entire history of how the VMworld Hands On Labs came to be what we all know and love today! The run time is ~30 minutes, and I PROMISE you, you will not be disappointed! Irish is great at storytelling, and you can hear and feel his passion about the labs. More coming soon re: both VMworld events and some detailed stats in a followup post, but this epic interview deserved it’s own!